Canadian telecoms made a total of $37.7 million last year by charging customers to unlock their cellphones. 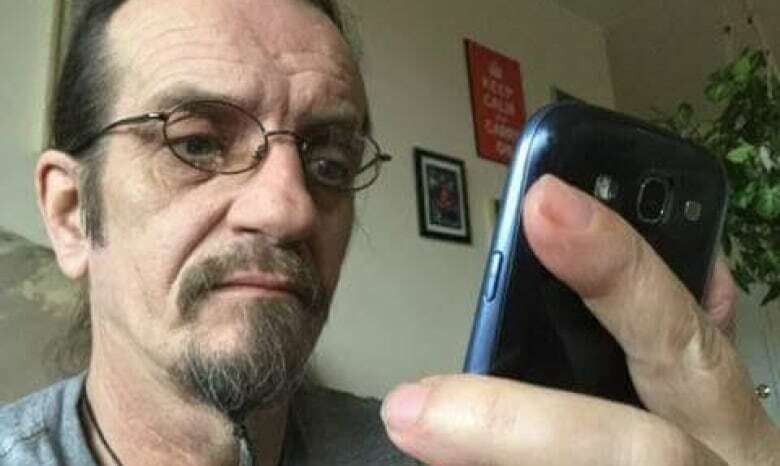 Consumer groups argue it's unfair to charge customers for the service, especially if they've paid in full for their phone. 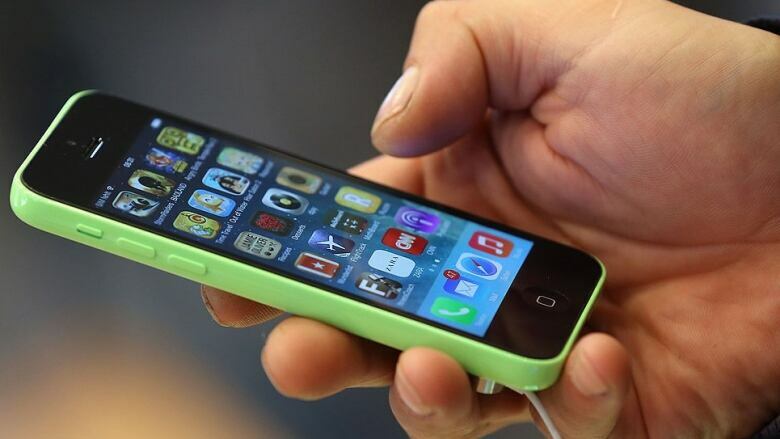 Canadian telecoms made a total of $37.7 million last year by charging customers to unlock their cellphones. That's a whopping 75 per cent jump in this source of revenue compared to 2014. The unlocking revenue total was provided by the Canadian Radio-television and Telecommunications Commission. The CRTC said it could not confirm the exact number of providers in the tally, other than to say, it was "up to seven." It also wouldn't provide company names or the breakdown from each one. That's because the wireless carriers argued that releasing their unlocking revenues publicly would put them at a competitive disadvantage. CBC News did confirm that the $37.7 million total included Bell, Rogers and Telus, which own a lion's share of the Canadian wireless market. The CRTC is looking into the issue of unlocking fees following much criticism about the fairness of the charge. The controversial fee was a hot topic at a CRTC hearing last month. Consumer groups argued customers shouldn't be dinged for the service — especially if they've paid off their phone. 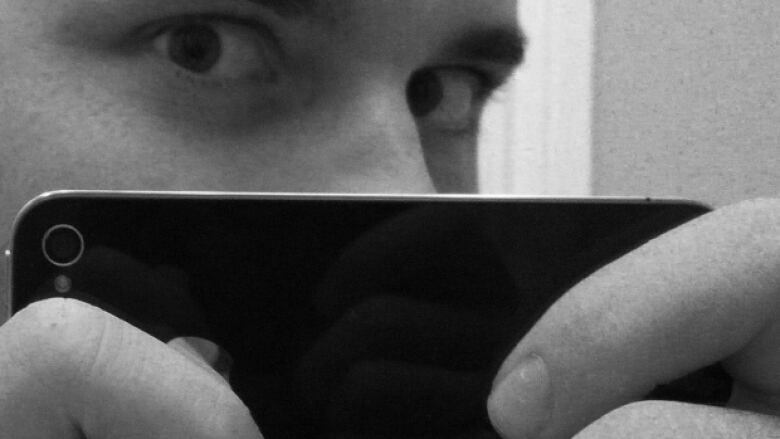 "You should be able to unlock it [for free] at the very least once you've paid off the device. You own it," says John Lawford, executive director with the Public Interest Advocacy Centre in Ottawa. He also points out that it's the provider who supplies the locked phone in the first place, and then charges the consumer to undo the process. "Who's the author of whose misfortune here?" says Lawford. The CRTC also invited the public to comment online during the hearing. Many took the opportunity to gripe about the charge. "Now after paying for the phones we are held ransom to unlock them to go to another provider. Totally ridiculous," stated one person. "Excuse me, but I own the phone." "That's called a 'Ransom Fee' or 'Hostage Fee' in any other business," wrote another individual. "It is unbelievable how the government allows these companies to extort money like this!" "I think the CRTC wanted to see if it was a money grab," Toronto consumer advocate Dennis Hogarth says of why the commission compiled the revenue data. But Hogarth believes the fee is less about a cash grab and more about providers trying to prevent customers from straying. "It's a major demotivating factor in having people move their plans from one provider to another," says Hogarth, vice president of the Consumers Council of Canada. But many providers, including Bell, Rogers and Telus, stand by their unlocking fees. The big three each charge $50 for the service. During the CRTC hearing, Telus and Bell argued that phones need to be locked in the first place to stop third party dealers from reselling coveted models, like the latest iPhone, overseas. "We want them to stay in the country which they were intended for, " said Claire Gillies, Bell Mobility's vice president of marketing. Providers who support unlocking fees argue locked phones helped prevent people from skipping out on their bills. Bell and Rogers also said that locked phones help protect them against consumers walking away from their contracts. That's because customers must wait 90 days for a provider to unlock their phone — time that a provider can use to establish that a customer is legitimate and paying the bills. Bell, Rogers, and Telus also warned that if they didn't charge an unlocking fee for the few customers who want it done, the cost would have to be passed on to everyone. "We think it's a lot more appropriate that people who actually have their device unlocked bear the cost of the unlocking," said Howard Slawner, vice president of regulatory telecom at Rogers. 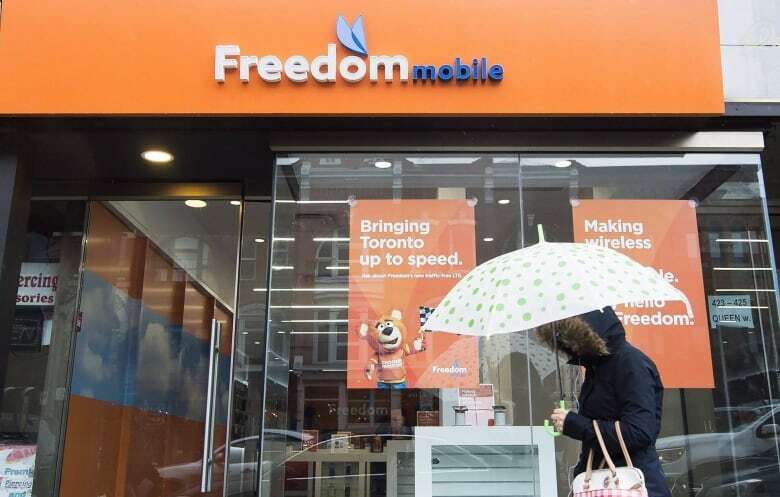 However, upstart Freedom Mobile — formerly Wind — isn't onside. It wants the CRTC to get rid of unlocking fees. During the hearing, Freedom's vice president of regulatory relations Ed Antecol called unlocking charges "toxic revenue" because "it's revenue that we earn that basically angers and displeases customers." Banning the charge could benefit a smaller provider like Freedom by making it easier for customers to switch from more established players. Freedom charges customers $30 for unlocking and says it can't afford to drop the fee unless its competitors do so as well. The provider also argued a locked phone doesn't deter hucksters or fraudsters. That's because people can bypass the provider and get their phone unlocked by numerous cellular-related businesses that also offer the service. "A customer can go to … your local computer shop or whatever and get that phone unlocked anyway and perhaps in a dangerous way," said Antecol. As for concerns about paying for other customers' unlocking services, Freedom argues the solution is simple — don't lock phones. In its final submission to the CRTC, the company said that device locking is an optional feature offered by cellphone manufacturers. So Freedom recommended that the commission mandate that telecoms only provide unlocked phones to customers. "If all phones are sold unlocked, all costs incurred by carriers that are currently associated with unlocking fees will disappear," stated Freedom. The CRTC is currently reviewing Canada's Wireless Code, which also covers unlocking rules. It will have to weigh not only the contradictory arguments from providers, but also arguments from consumers. Consumers appear united on their stance on unlocking fees. "This is gouging at its worst," said one cellphone customer in response to CRTC's invitation to comment.